Quickie Life R Wheelchair Fixed Front Or Swing-Away. The durable and robust rigid wheelchair. 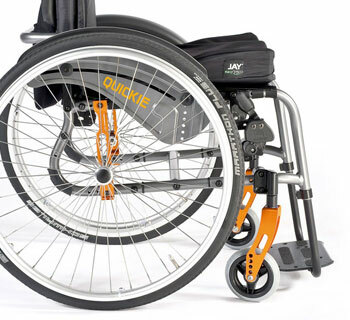 Available as a fixed front or swing-away, the new QUICKIE Life-R rigid wheelchair can cater for a number of needs and requirements for first-time active wheelchair users. The Life-R utilises a long established design that is proven to provide a very robust rigid wheelchair that's energy efficient, weighs only 10.5kg and allows you to fine-tune your adjustments over time. 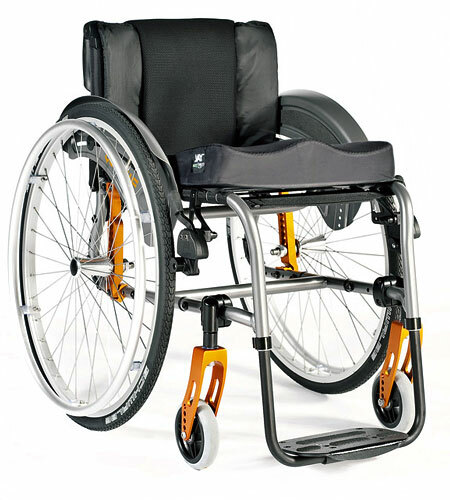 The adjustable, rigid wheelchair for active users. 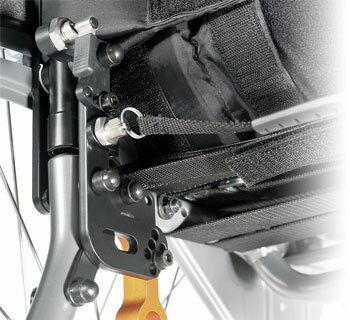 With the Life-R rigid wheelchair, you can get the wheelchair setup that you need, all without new parts! Alter the centre of gravity to make your wheelchair more stable or active, change the rear seat height and increase/decrease the bucket or even increase the wheel camber from 0° to 4°! 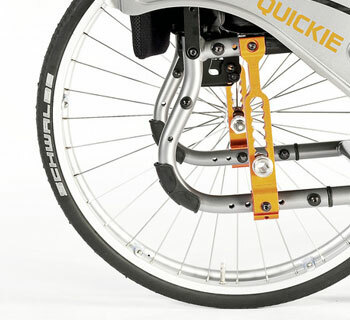 It's the ideal active wheelchair for users who need to fine-tune their adjustments over time. Get the right seating angle for your Life-R active wheelchair with the optional angle-adjustable back that can be adjusted from -12° to +8° (in 4° increments). 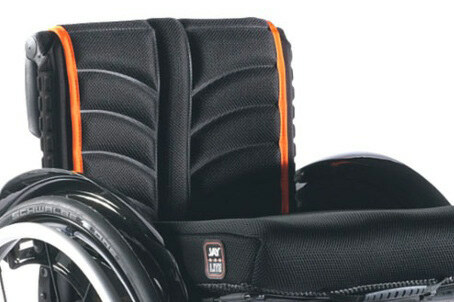 Customise your Life-R active wheelchair to suit you. With the Life-R Active wheelchair, you're able to select from two different fixed frame angle and two swing-away options to get your perfect configuration. Plus, you can choose from a range of upholsteries, sideguards and frame colours to get the rigid wheelchair that's right for you. Call our team on 01642 805050 or email enq@activemobility.co.uk to have a chat about this wheelchair and which options would suit you best. Upgrade the Exo standard upholstery with the optional Quickie Exo Pro Upholstery! It is made with 3DXTM vented fabric for extra ventilation. Great performance and superb look! Please note that the price quoted is the base price and may change depending on the build configuration that you choose. Please contact our Customer Services team on 01642 805050 for further information.